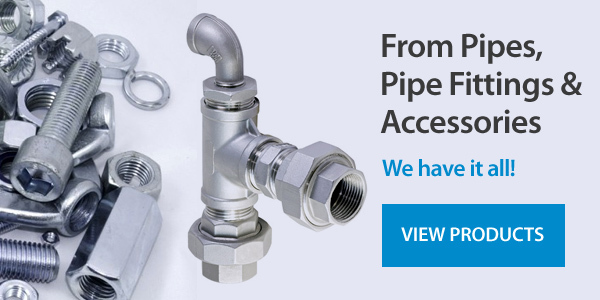 Welcome to Proteus Fittings Limited (Handrail Tube Clamp specialists) – your one source – all materials: complete package supplier for all your pipe, fittings and valve requirements (WRC approved). 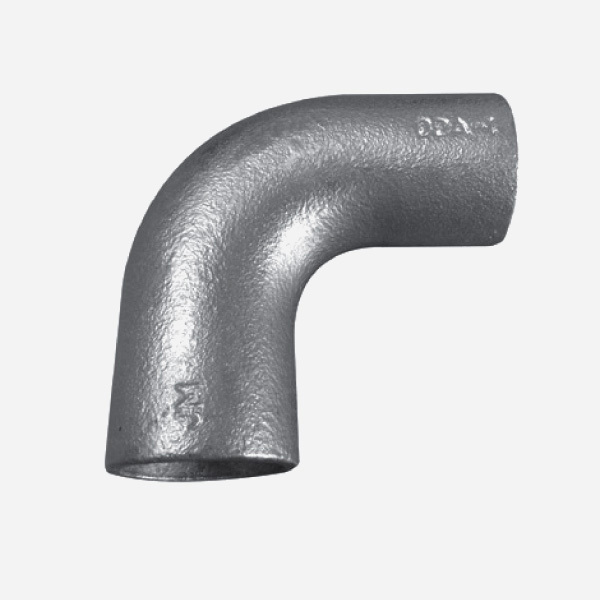 Stocked pipe and fittings in stainless steel, steel, copper, brass, ABS, PVC and plastic Also stocked industrial valves and actuators, ancillary equipment, jointing material, cutting compound, flanges and welding fittings, gauges and thermometers. 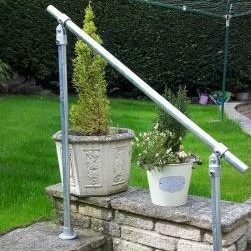 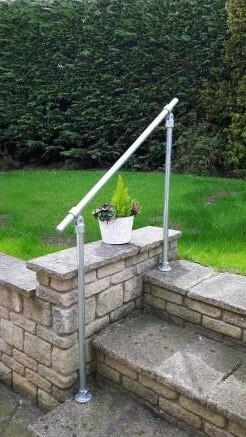 Specialists in Handrail Tube Clamps / Tube Clamp and Scaffolding Handrails. 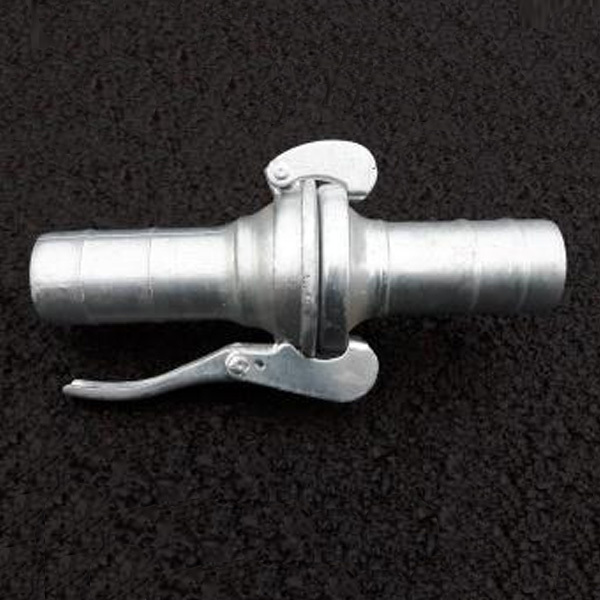 Proteus Fittings Limited is now established as the largest single, multi-material Tube Clamp and Pipe stockist in the North Derbyshire area, We stock and supply a comprehensive range of Tube Clamps, Pipes and Pipe Fittings comprising of all forms of materials for a wide variety of uses for our clients across the United Kingdom. 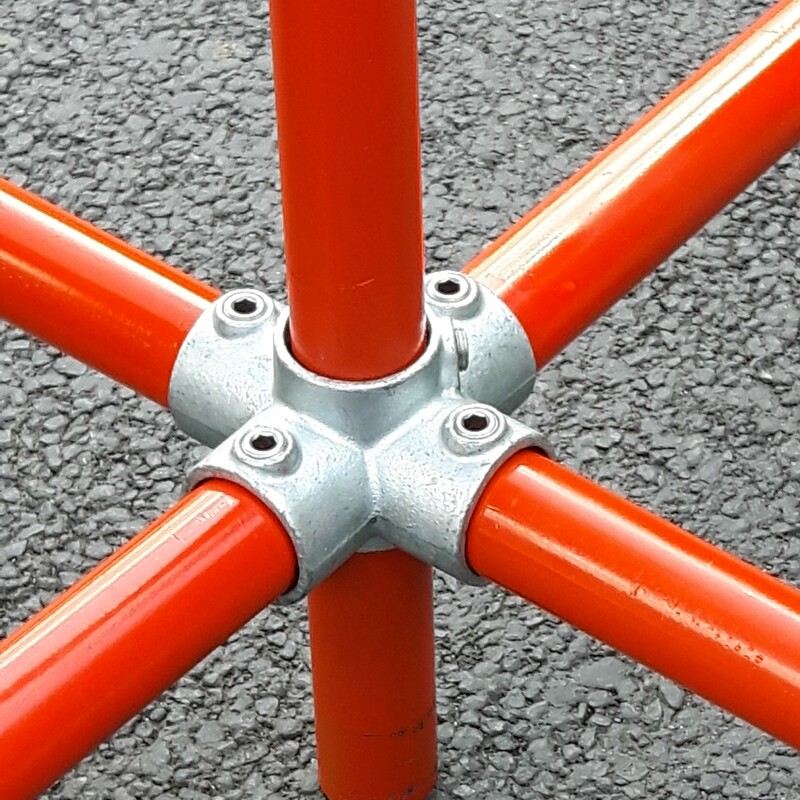 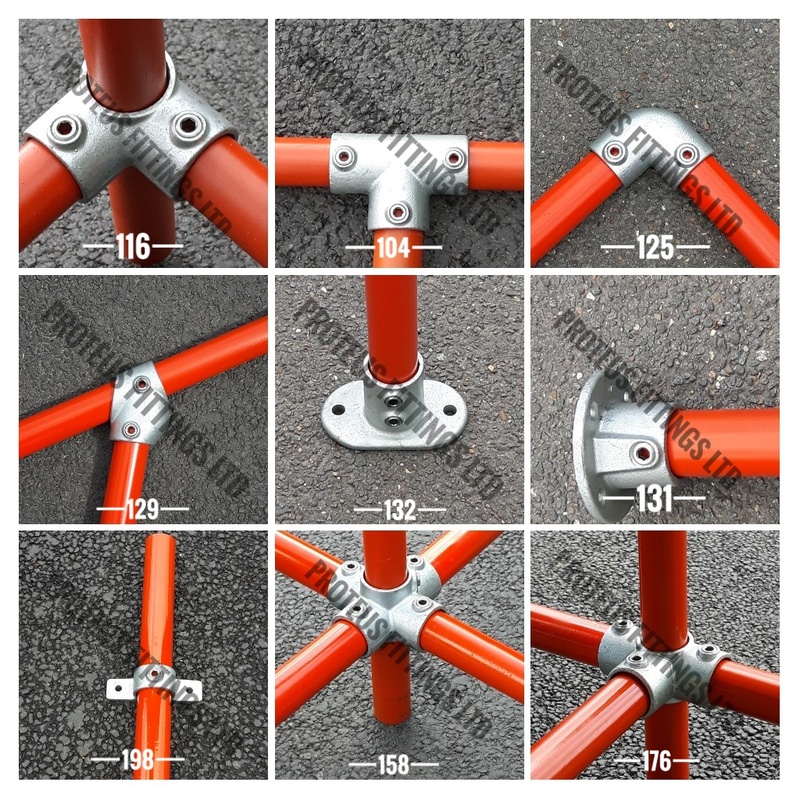 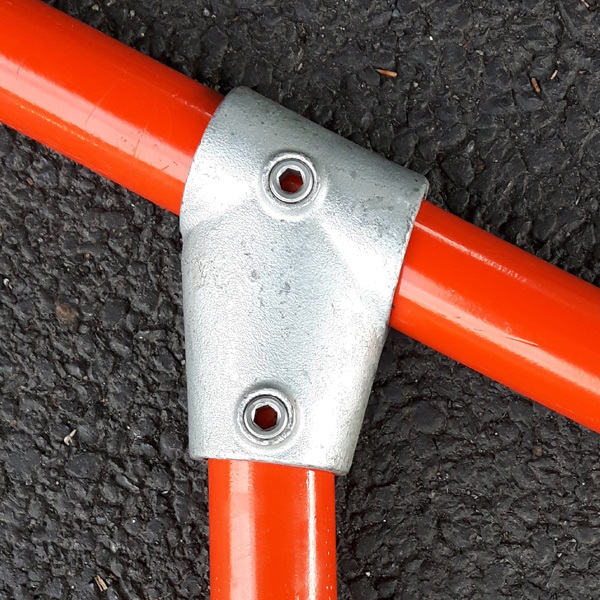 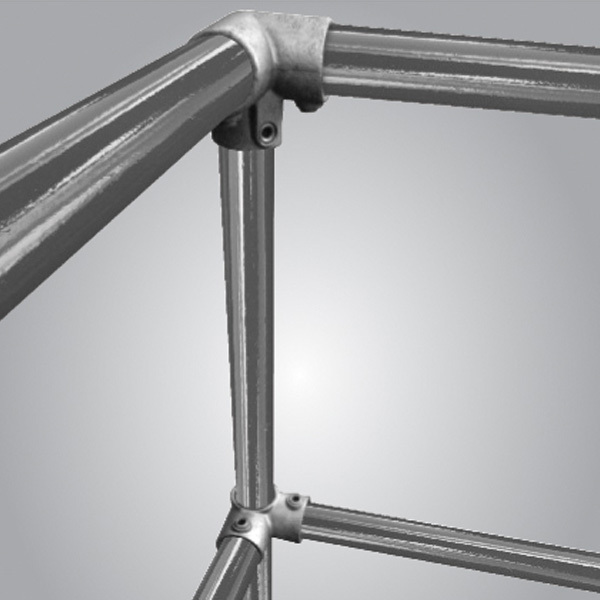 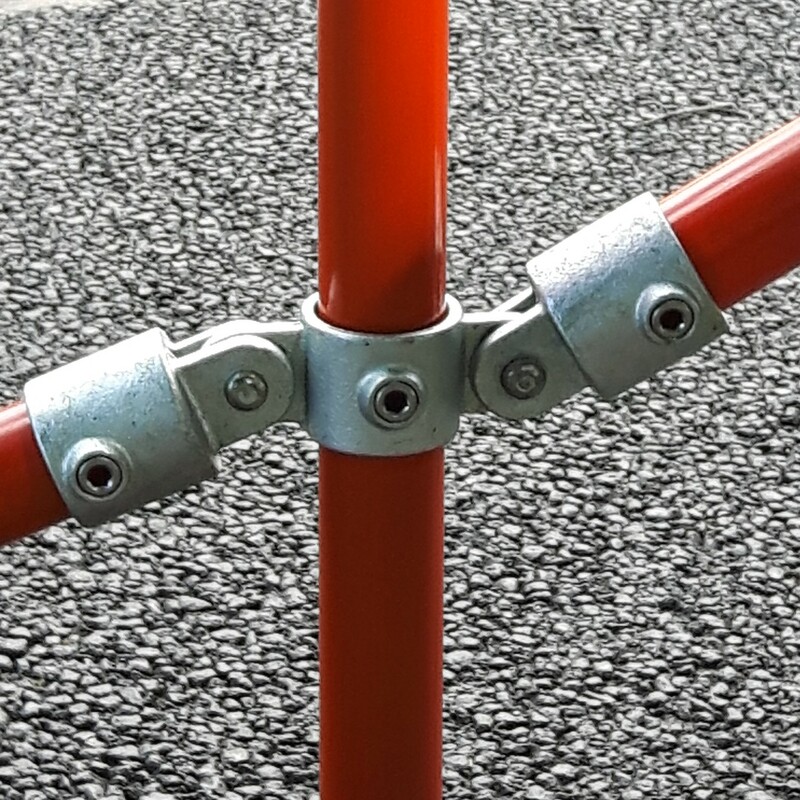 Tube Clamp fittings act as secure scaffolding clamps, linking scaffolding tubes together to form structures. 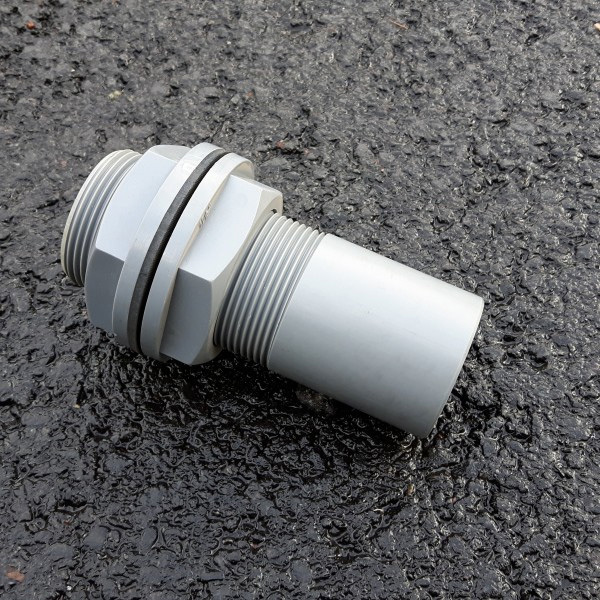 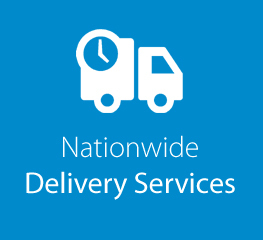 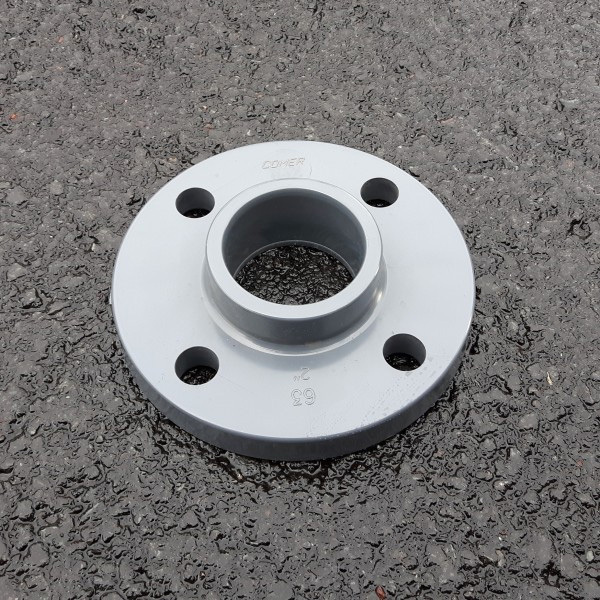 Proteus Fittings Limited are centrally located in the United Kingdom and ideally place to offer fast nationwide delivery services on all of our stocked products. 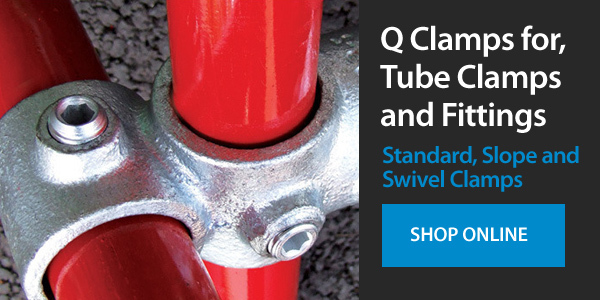 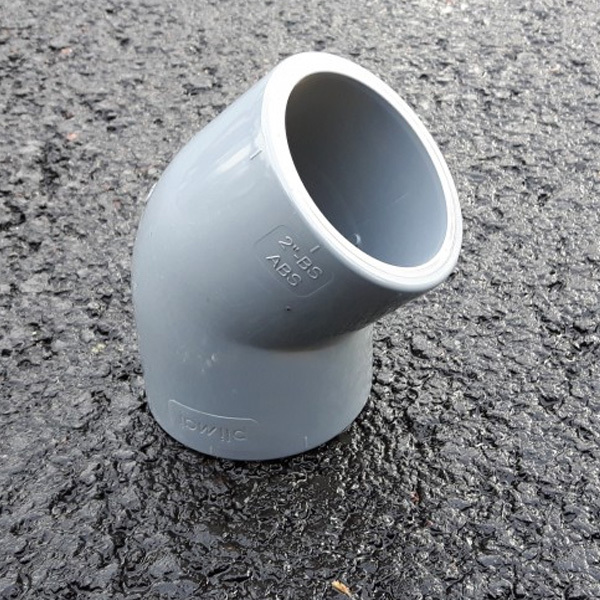 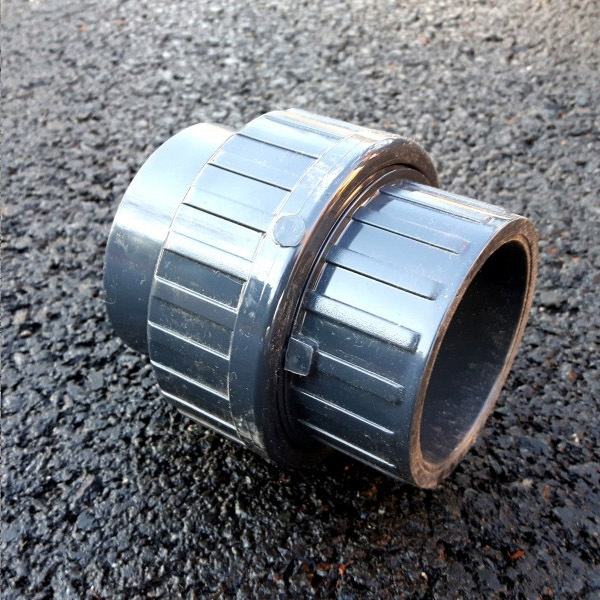 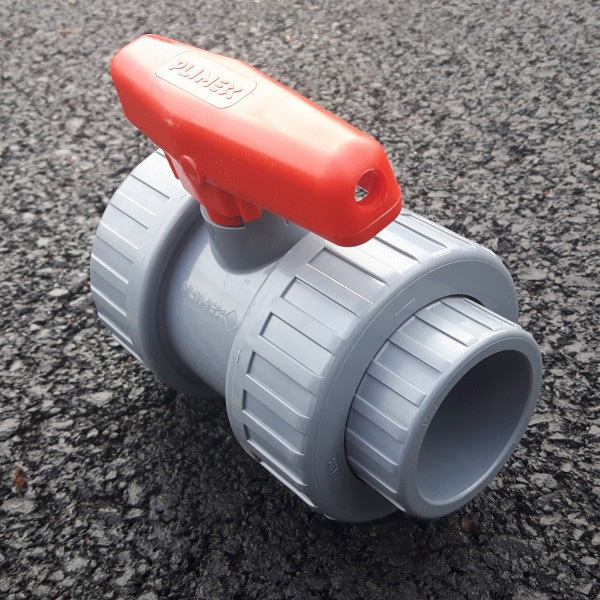 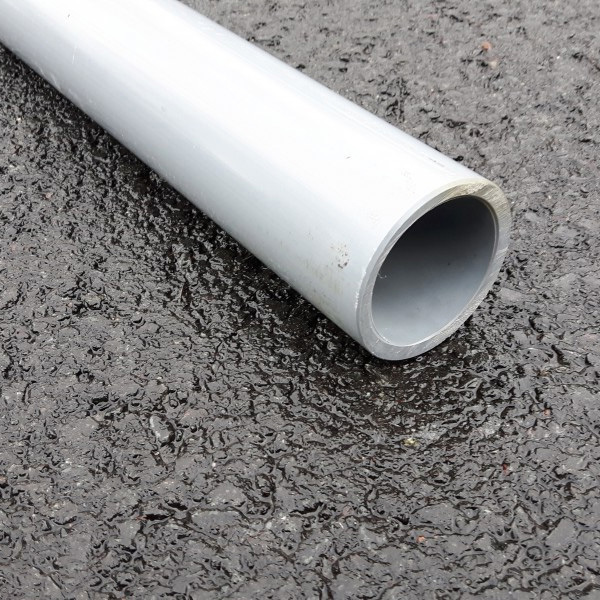 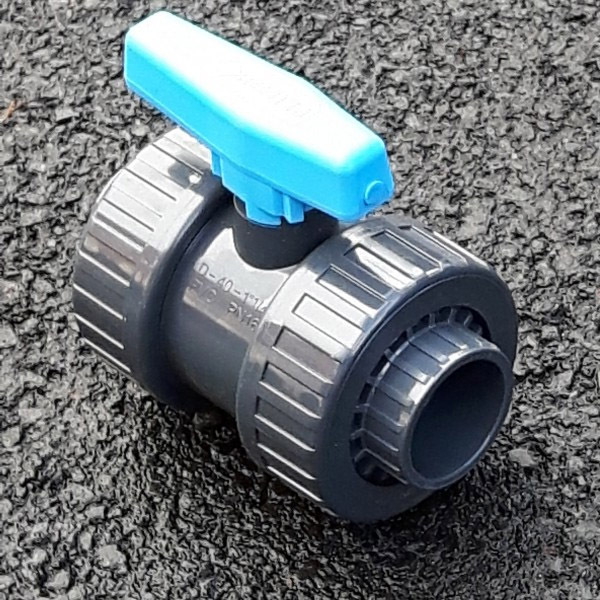 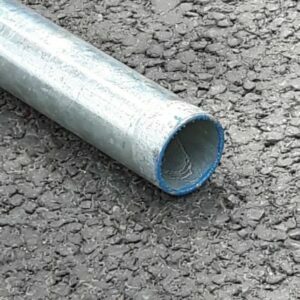 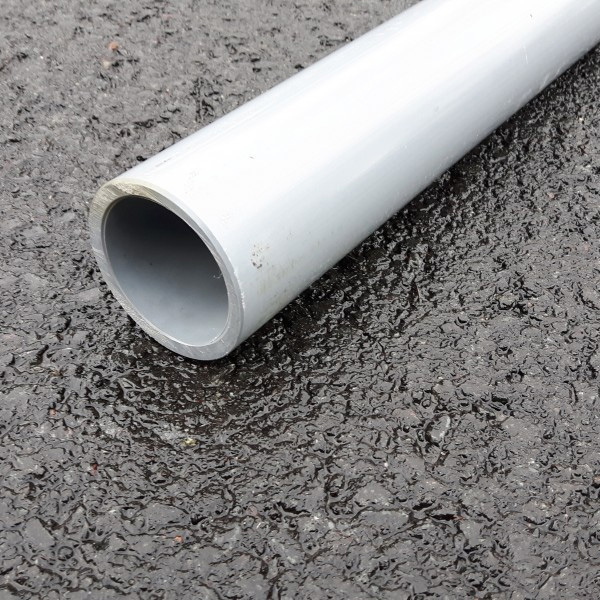 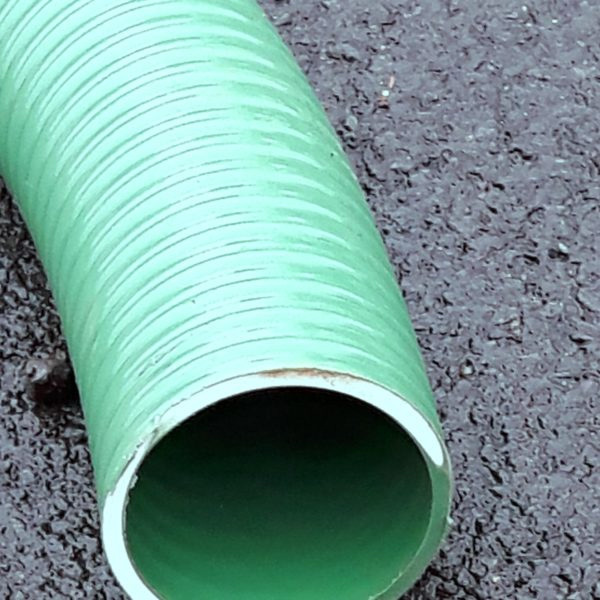 We stock and supply a full range of pipes, tubes and pipe fitting products and accessories to cater for all requirements – from standard, slope and swivel q clamps to protective clothing – we do it all. 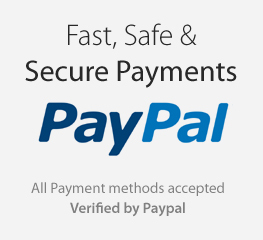 So enjoy safe and secure shopping with us.